« Terry Dolan’s Unreleased Debut Out on November 25th! High Moon Records announces the premiere for the video of Terry Dolan's "Inlaws And Outlaws!" It is now exclusively on Stereogum! You can watch the video and read the article here! 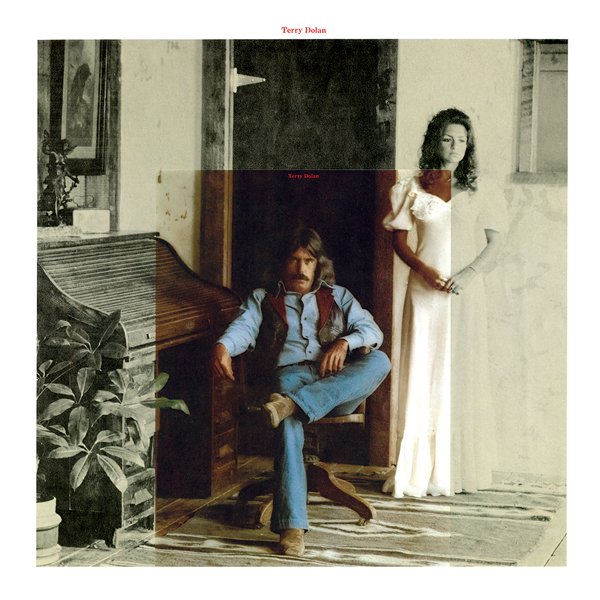 You can pre-order the Terry Dolan's unreleased debut album or CD or LP here!